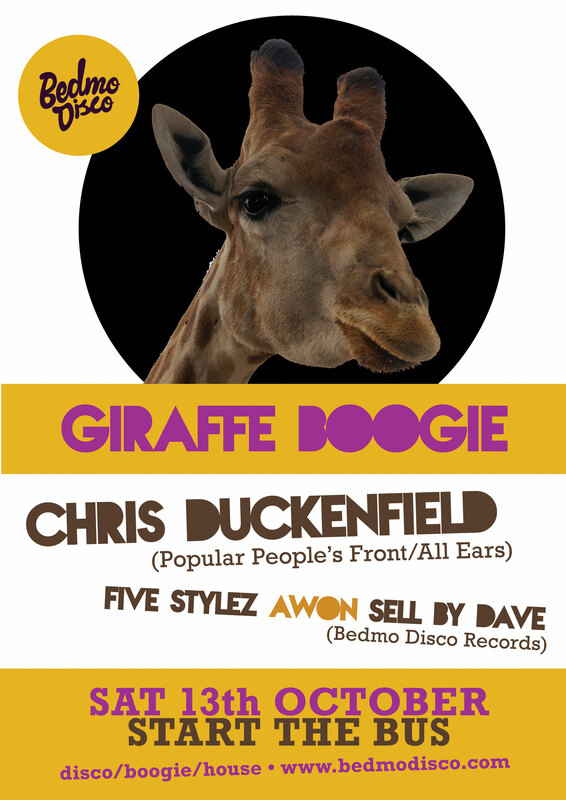 This Saturday (October 13) sees the return of our semi-regular Giraffe Boogie party to Start The Bus in Bristol. It’s a very special instalment, because this time we’ll be joined by one of our favourite DJs, Sheffield selector Chris Duckenfield. 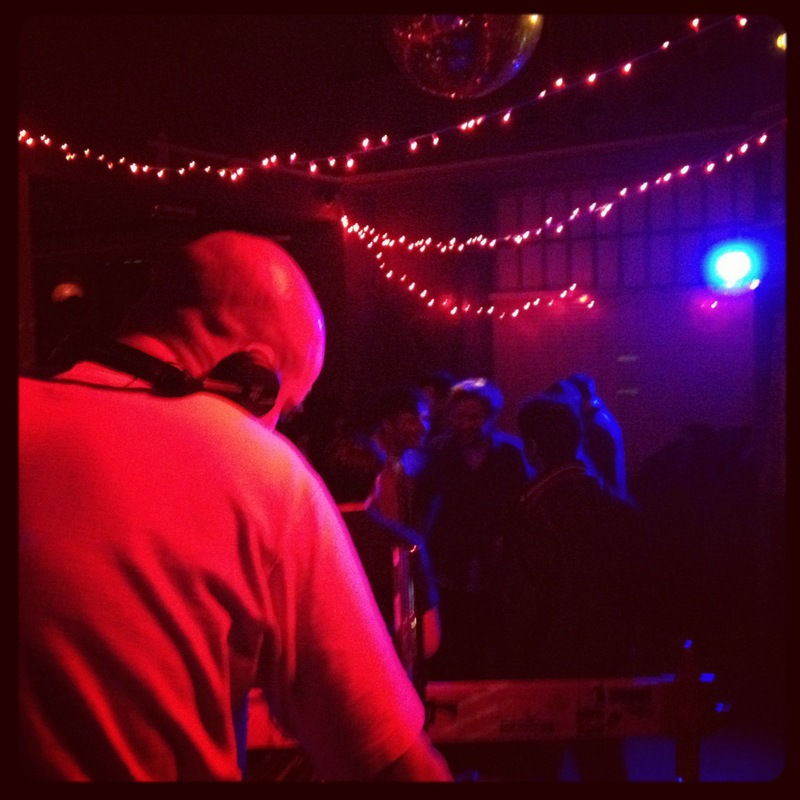 Chris has been a longtime friend of the family, and has made numerous appearances at various Bedmo Disco-related parties over the years. Many moons ago (2005, in fact), he played at the opening of Tricky Disco, a night run by our own Sell By Dave and Nick Harris (NRK Music). In the years that followed, he made three appearances at best before:, including two particularly memorable bashes in a tiny boozer called The Bank. 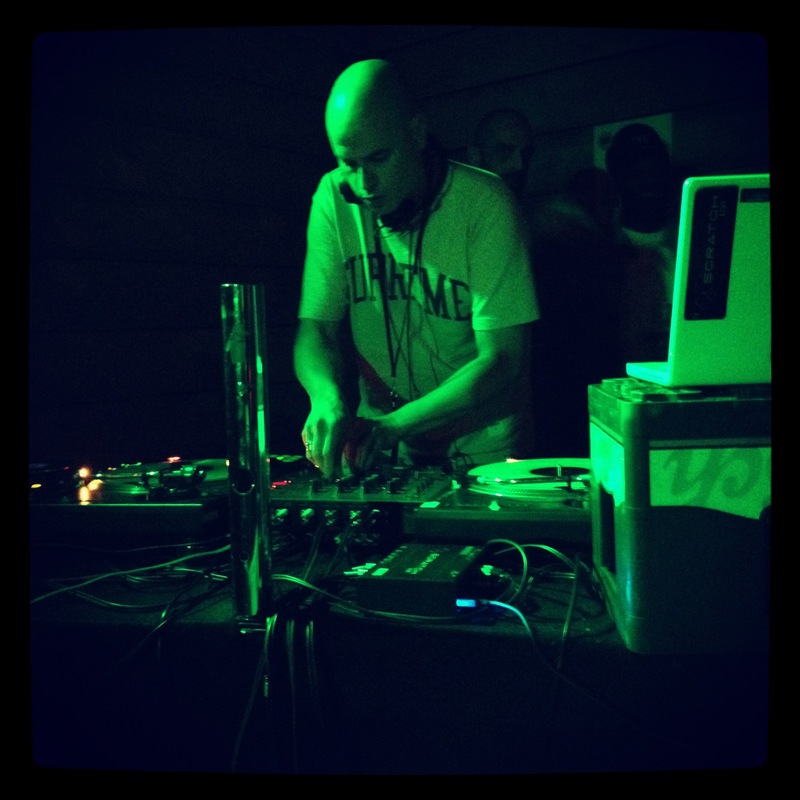 Each time, Chris got the party started in magnificent style, joining the dots between deep house, tech-house, disco, boogie, broken beat, techno and more besides. In our humble opinion, there are few better party-starters out there. For the uninitiated, Chris has a long and distinguished history and dance music. As a youngster, he was a key part of the Sheffield house scene. He worked behind the counter at the legendary Warp Records shop on Division Street. He was also part of genre-bending Warp-signed techno combo RAC, alongside pal and longtime production partner Richard Brown. The duo went on to enjoy a long career as SWAG, where they almost single-handedly invented tech-house and later put the swing back into house music with various releases on their own Odori, Primitive and Version labels. Chris has history in the disco/boogie edits scene, too, being the man behind the superb Popular People’s Front series of sneaky 12″ singles. PPF seems to be on hiatus these days, while Chris concentrates his efforts on running All Ears Distribution. Although his production work has taken a backseat recently – no doubt due to the demands of parenthood and running All Ears with old Toko pal Alec Greenhough – he continues to DJ around the world. He’s a regular at the brilliant Electric Elephant festival in Croatia (held at the same site as Soundwave) and runs a fantastic bash in London called The Idiots are Winning. 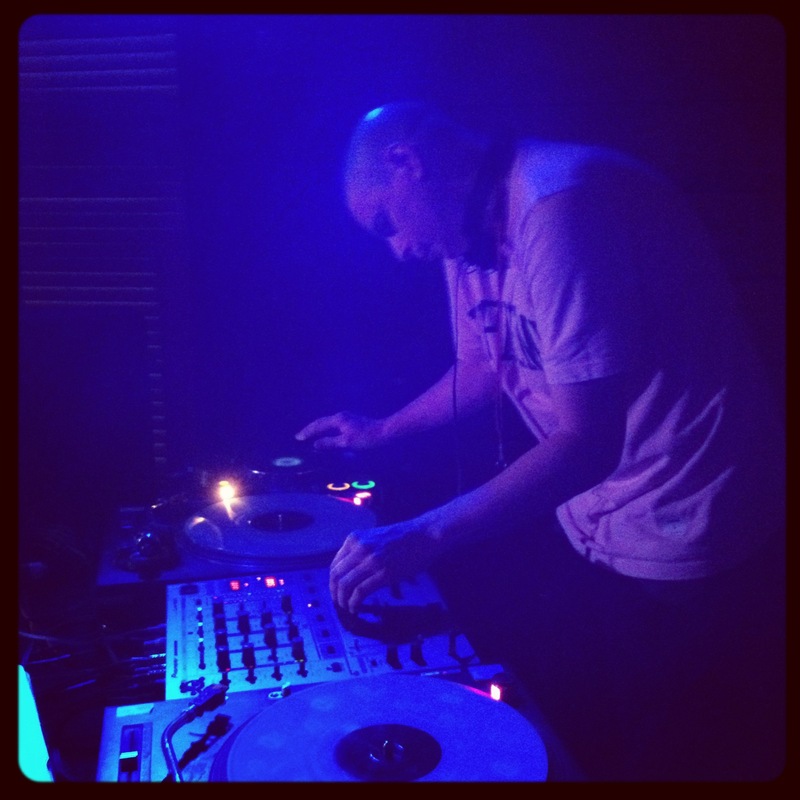 Should you be unaware of his ace party-starting DJ skills, check out the two mixes below. One was recorded live on the Idiots are Winning boat party at Electric Elephant. The other is a recent homemade effort. Both are, of course, ace. 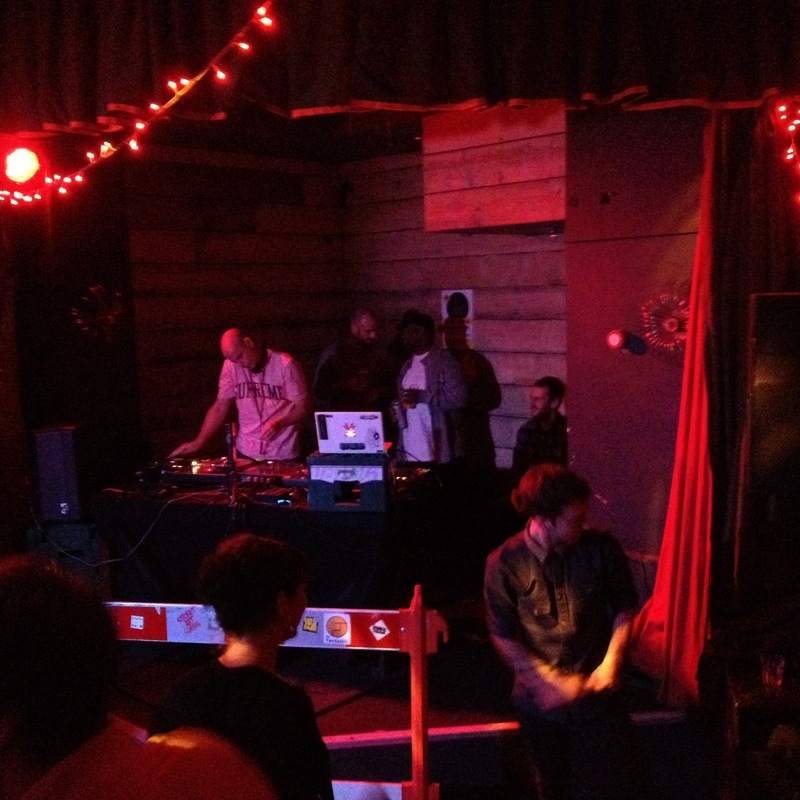 Support at the party comes from Bedmo Disco’s own trio of necksnapping idiots – Awon, Five-Stylez and Sell By Dave. Entrance is a couple of quid, and the party starts at 10pm.